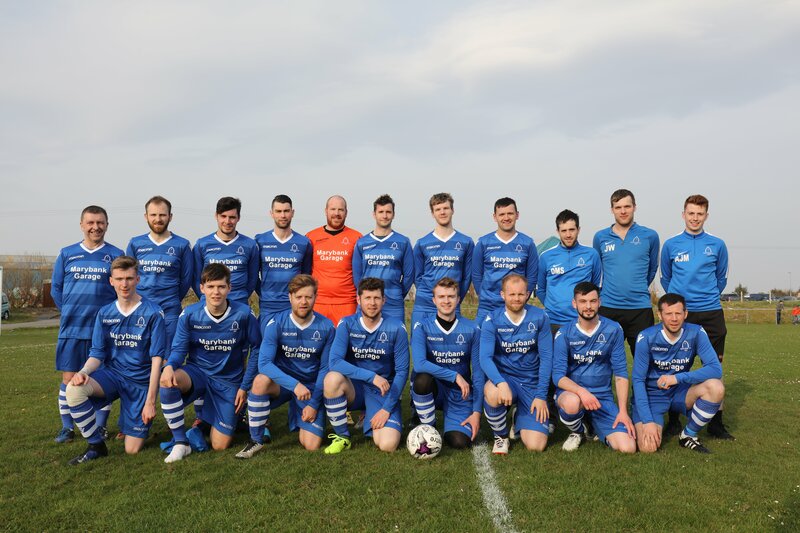 Welcome to the official home for amateur football club in the Western Isles of Scotland Westside FC. Season 2019 is now under way, under the new management of Roy Shirkie & Colin George Morrison. We finished the league in 3rd spot last season & made it to 4 Finals, but only won one of them the Eilean An Fhraoich Cup. The Siarachs (Gaelic for Westside) home Ground is located at the Barvas Hall, Barvas. From here you can find all our latest Club News, Fixtures, Results, League Table, Cup Draws, Players Stats, Including Photo & Video Galleries..
You can follow us from any of the Social Media be it Facebook, Twitter or Youtube. Hope you find the site useful, remember to bookmark it to follow our progress throughout the season.